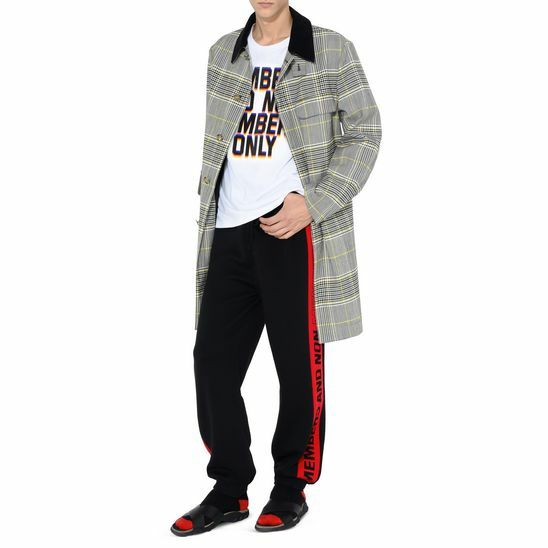 Today Stella McCartney Menswear has been made available for pre-order on the designers website. The collection "interjects energy into timeless classics. 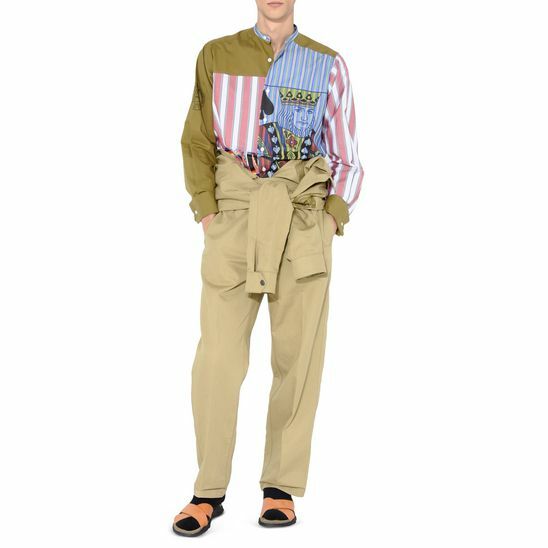 Welcoming psychedelic and graphic prints, easy tailoring and fuss free outerwear, combined with everyday, wear-everywhere footwear and accessories." For more information please visit www.stellamarcartney.com . Photos courtesy of Stella McCartney.